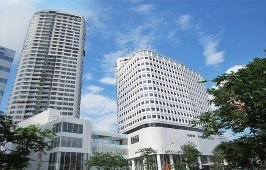 Are you need find apartments building for rent in Hanoi ? 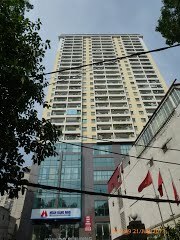 VINA HOUSE LINK - Hanoi real estate agent makes finding apartment buiding rentals in Hanoi easier, faster and more efficient. Our agent is experienced and committed to finding exactly what you want. 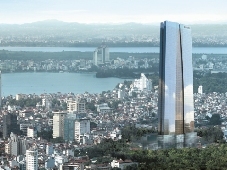 Our selection of Hanoi property provides you with the best the market has to offer. 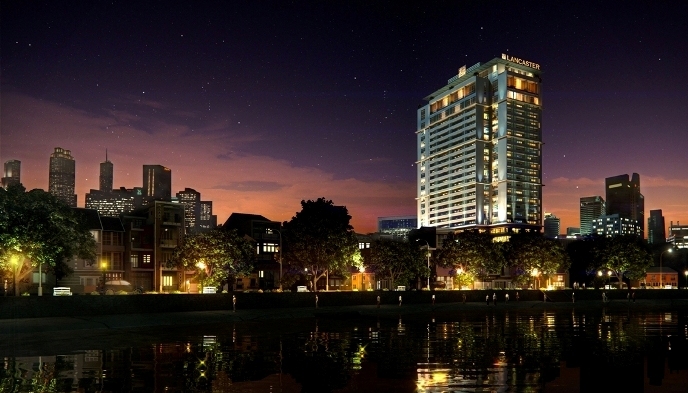 We will drive you to each property you are interested in and best of all, our service is free. 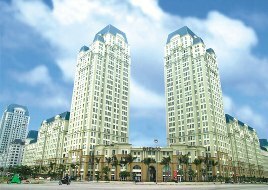 Pacific Place Hanoi brings to this complex 179 luxury apartments, 46 units in which are fully furnished and serviced ones. 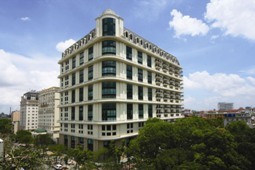 Located on a main street of Hanoi, Sky City Towers is closed to embassy offices, hotel, school, hospital, facilities and entertainment area of the city.